with a vision to help create IT heroes. Pulseway was born of a simple idea: Why is it so hard to remotely perform critical actions on your IT systems? That’s what we asked ourselves back in 2011. Because we wanted to build a modern, easy to use, cloud-hosted solution with a user-friendly mobile app that abstracted the desktop away. 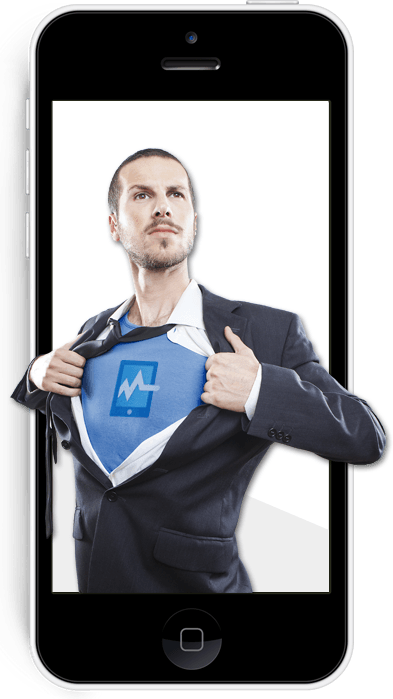 We believed that every IT System Administrator should be an IT hero and have a tool that made their job easier. What started out as a very basic idea has now morphed into a full-blown IT monitoring and management platform for desktops, servers and applications that run in the cloud. Pulseway now has over 4,500 customers in over 80 countries. A modern mobile-first solution that gives you complete control from anywhere, using any device. Pulseway Antivirus gives users and their endpoints complete security from a centralized location. Centralized location where our technicians can directly support the efforts of our remote monitoring and management (RMM) software.